Usually for English, Science and Mathematics. Concentrating on Classes VIII to X. Coaching for children pursuing ITI. Encourages each child, even the weakest to learn the subject reasonably well. Classes currently at Chembur Childrens Home (CCH). 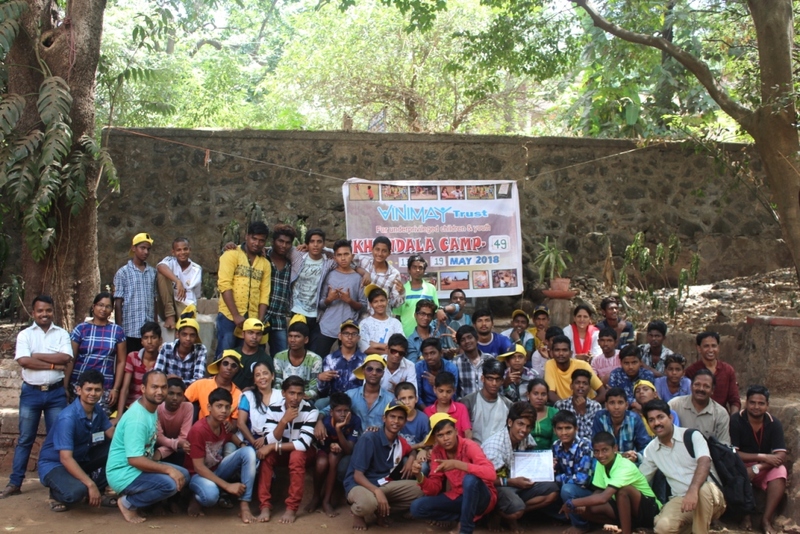 Around twenty hours per week is dedicated by Vinimay Volunteers. 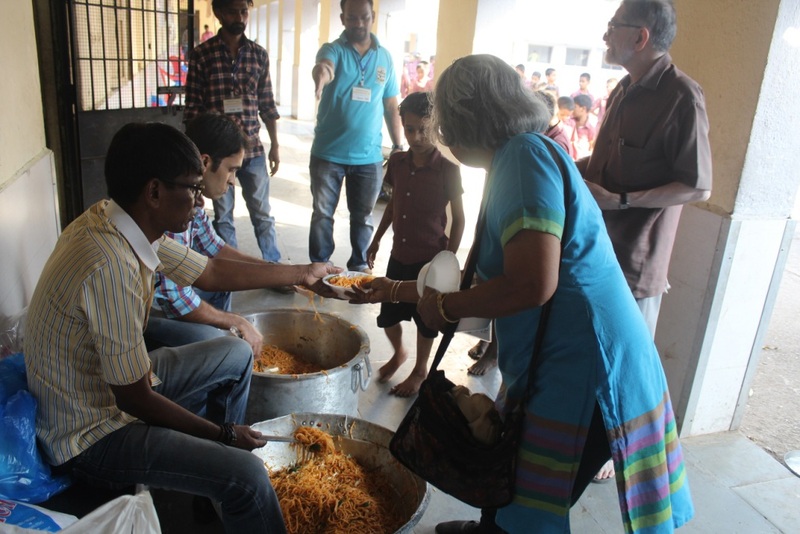 Special food cooked by Vinimay volunteers at the CWI to provide nourishing food for the children. Prepares usal, mixed vegetable, dal or sambar by adding extra vegetables, oil and masala. Once a week (every Saturday) at Bal Kalyan Nagri (BKN). Once a month (4th Saturday) at David Sassoon Industrial School (DSIS). Supply of Pav and milk whenever required by the CWIs. Create a bond with the children by engaging them to help in the cooking activity. 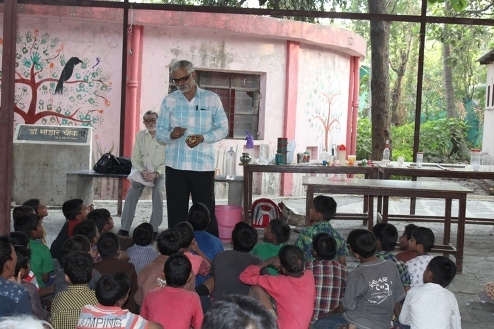 Under this programme, Vinimay conducts a number of activities. Birthday celebration program conducted by Vinimay at CCH on first Sunday of every alternate month. 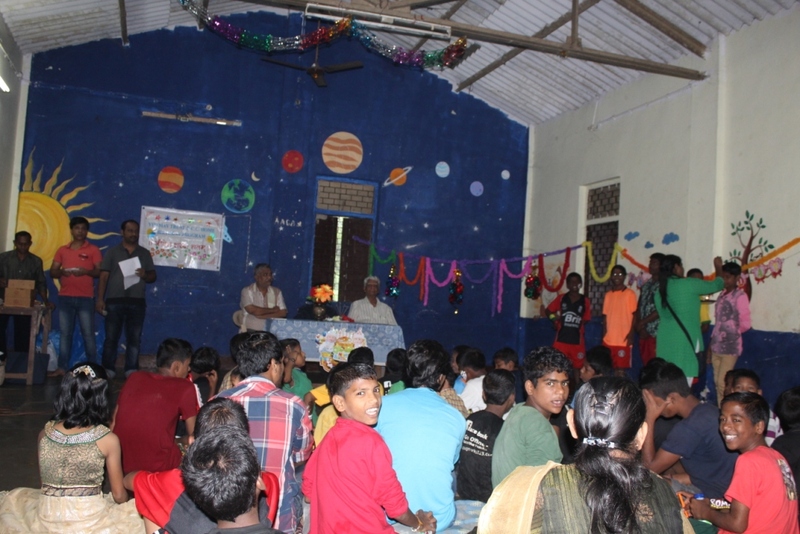 All children and volunteers having birthdays in that month are felicitated. Provide the child with a sense of identity. Enhance the child’s self confidence, self respect and individuality. Over the years, entire administration of the Birthday Program carried out by the children so as to develop soft skills such as administrative finesse, leadership skills and organizational capabilities. Annual day is celebrated every year on 31st December. Gives an opportunity for the children to display their talent. Children freely interact with Vinimay Volunteers and other guests during this event. Week long Camps conducted to facilitate overall Personality Development of the children from CWIs for girls and boys separately. Designed to provide the children with a right mix of entertainment, adventure, learning and training in social living. Provide them exposure to the outside world, new situations and new people. Used to inculcate hygienic habits, good manners and healthy values, discipline and punctuality, learning and observation skills. Helps introvert children to overcome their inhibitions through individual and group activities. Camps are held every year at Khandala and Tarapur. 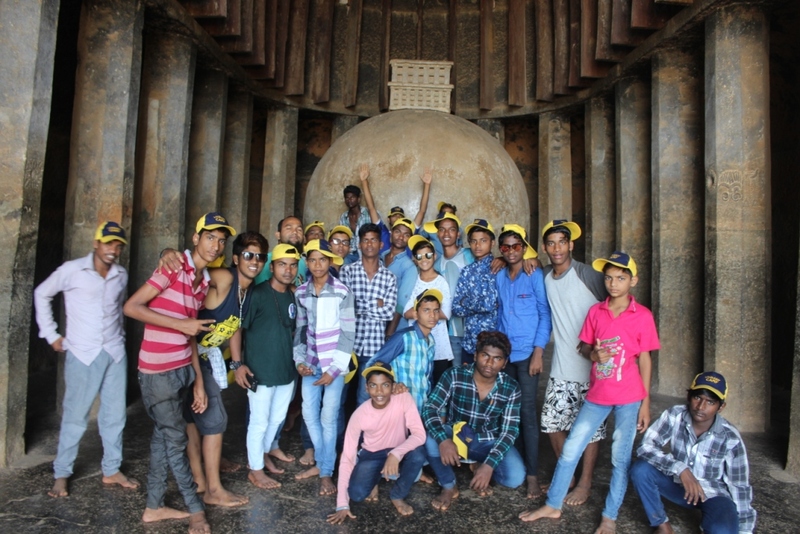 Children from around 10 CWIs – both government and private - participate in the camps. Lectures and Visual presentations on Life Skills. Conduct of mock elections (to teach democratic principles to the children). Cultural programmes by the children. Counseling on future plans relating to Education, Jobs etc. Picnic to nearby beaches or picnic spots. 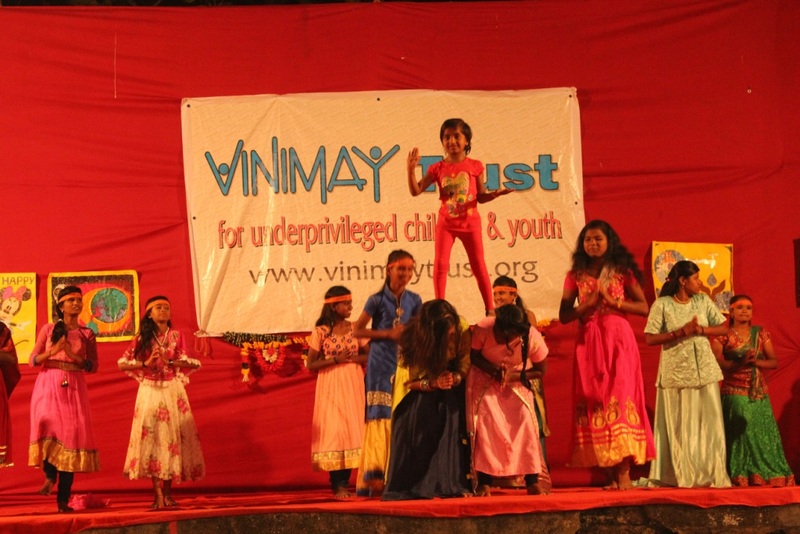 Vinimay has so far conducted 30 camps in which 1367 children have participated. Play centres conducted at 3 CWIs. Vinimay volunteers distribute toys and games and play with the children for a few hours. Ensures continuous interaction, playfulness, laughter and bonhomie with the children. Aimed at providing human interaction and emotional support to the children. Enhancing mental and physical abilities of the children through the play method. Garden trips for younger children. Children's Film Festival conducted at CCH during the summer vacation. 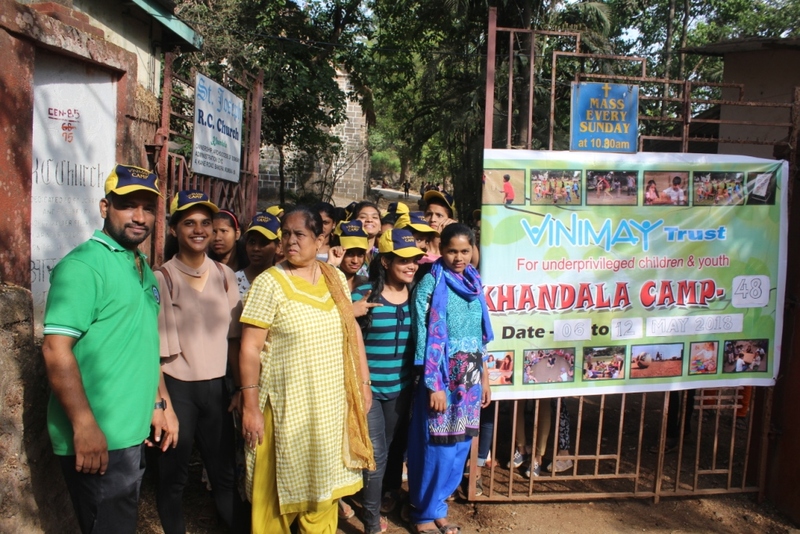 Vinimay is a social work organization [NGO] working for under-privileged children and youth staying in, and emerging out of, child welfare institutions (CWIs) in the city of Mumbai. Donations to Vinimay (PAN AAATV0451A) are eligible for income tax concessions under section 80G of Income Tax Act.